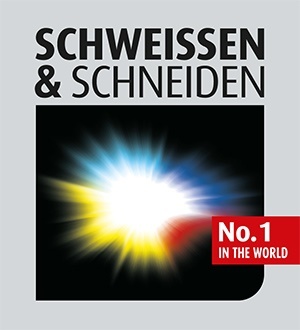 The fair "Schweissen & Schneiden" is the world's leading trade fair for joining, cutting and coating. It will take place from 25 to 29 September. We will be pleased to welcome you at our booth in Hall 12 - Stand 12D93.